All scheduled courses at our venue include refreshments and lunch. 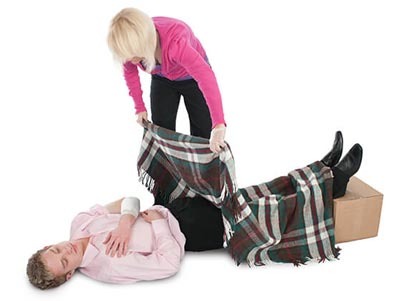 This course is excellent for anyone who wishes to learn emergency first aid life saving skills. Click on any course to show full details below.